← NEW START DATE March 18th- April 15th ANOTHER SUNNY DAY IN THE DESERT at Bentley’s! 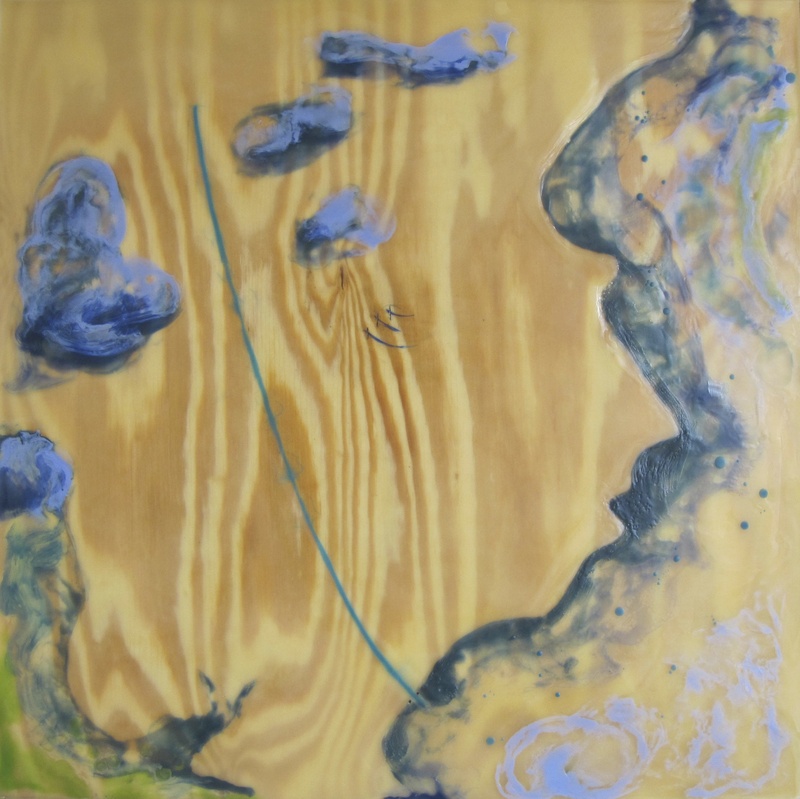 This entry was posted in Acrylic, announcements, CLOUD SHOW, Encaustic, Fred's Custom Stretching, Tucson Open Studios, UTOPIA and tagged Acrylic, announcements, clouds, Encaustics, Events, exhibits, Fred Soto, painting, Splinter Brother's, TUCSON, Tucson Open Studios, VALYNTINA GRENIER. Bookmark the permalink.